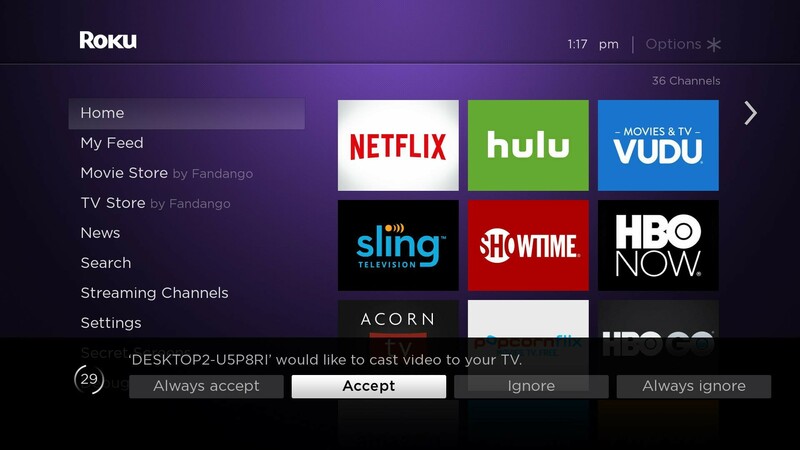 Casting to Roku streaming players is a great way to experience gaming or movies on a larger screen. With its screen mirror features, Roku takes on Google with Chromecast-like features. 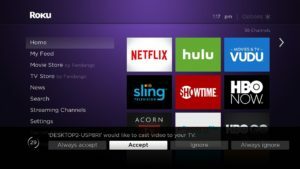 Why use Roku? It’s simple to use. It’s the most popular streaming device on the planet. Its operating system is ever improving, providing you with fresh features, like searchable channels and live pause options. Plus, you can cast from all the major operating systems from iPhones, iPads, Macs, Windows 8.1, Windows 10 and Android phones. 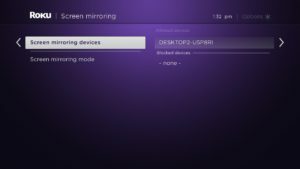 Roku calls one version of casting feature Screen Mirroring. 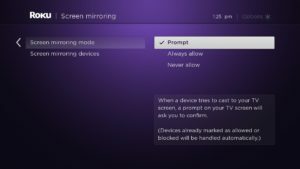 Check to see if you have any of the cast-capable Roku devices. Screen mirroring is not supported on iOS (Apple devices) or on Google devices (such as Google Nexus or Pixel) running OS 6.0 or later. However, these devices can cast videos, photos, and music using Play On Roku with the Roku app which we’ll talk about later. 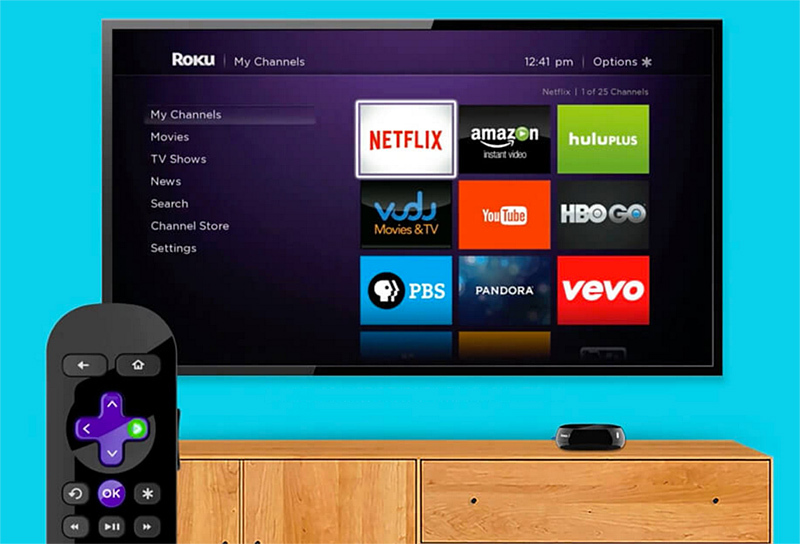 The Roku app is a free to download for iOS and Android devices. To start casting, go to your Roku device Settings > System > About, make sure you select “Enable screen mirroring”. Now your device is ready to go. 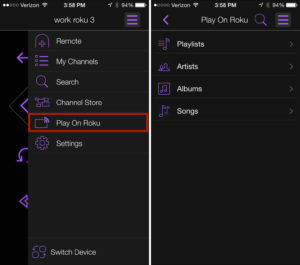 With the Play On Roku feature on the Roku mobile app, you can easily share stored photos, videos, and music from your mobile device to your TV. 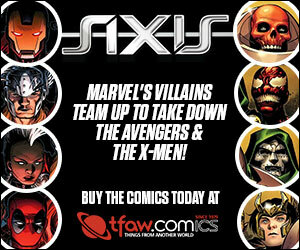 This is media casting made ultra simple. Play on Roku supports MP3 and M4A music files (DRM-protected music files, such as M4P, are not supported), JPG and PNG photo files, and MP4, MOV, M4V video files. One caveat to video sharing format, only video taken with your mobile device is supported. 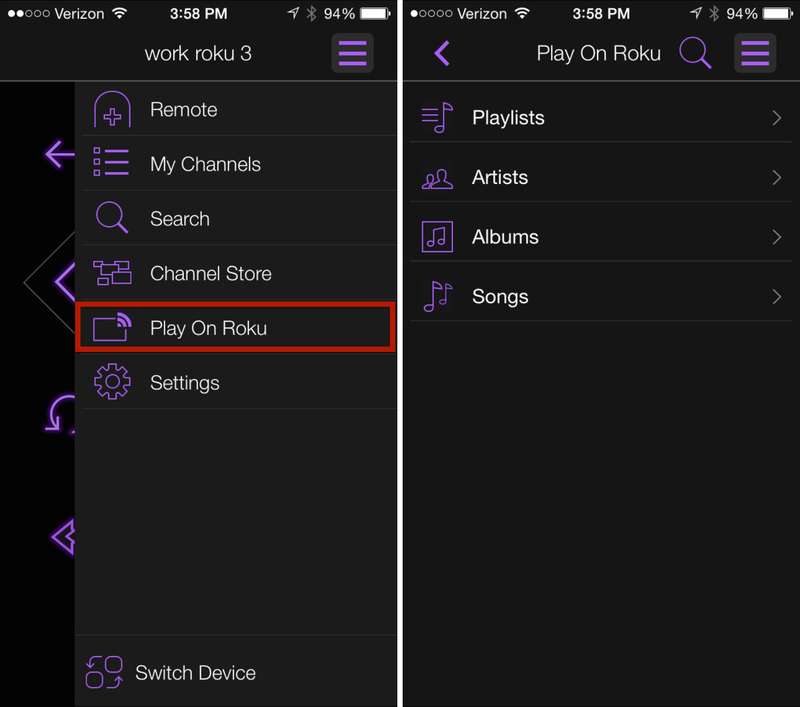 To cast using the Play on Roku feature, launch the Roku app and select the Photos+ icon from the navigation bar at the bottom of the app. Then select either Music, Photos, or Videos to choose what to cast from your mobile device. When prompted, allow the app to access your media library. That’s it.